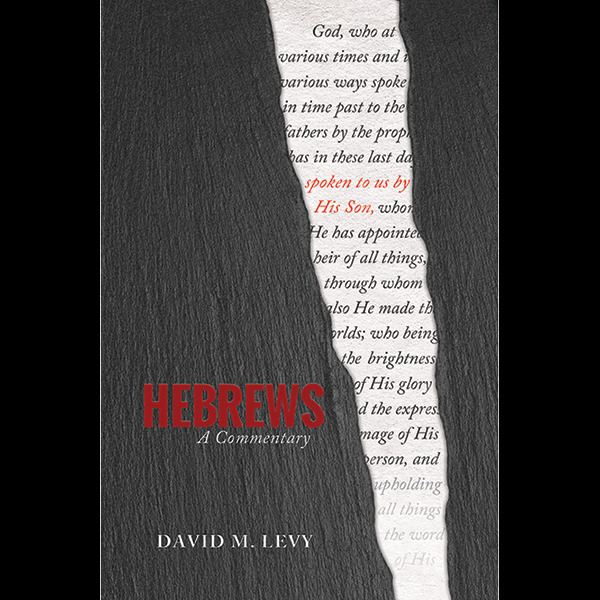 This new commentary by David M. Levy will take you verse by verse through the grand book of Hebrews. It reveals the book’s sweeping themes and goes behind the scenes to provide the pertinent historical information of the day. It also deals with difficult passages some commentators tend to skip. 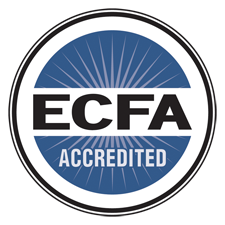 Written in layman’s terms, this commentary is easy to understand and will leave you in awe of the overriding supremacy and sufficiency of Jesus Christ.